NET Framework 2 should be installed.. Input account list separeated by ‘:’..
Ini Hasil Conver POINT, So Legal 100 %. Garansi Penuh. Email Dan Password Silahkan diganti, Tidak ada larangan karena ini resmi. Harga $7/acc, pembayaran Via E gold Only. Price $7 Payment Via E gold Only. 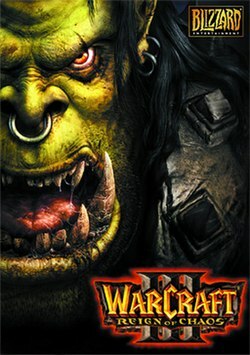 Warcraft III: Reign of Chaos (War3 or WC3) is a real-time strategy computer game released by Blizzard Entertainment in July 2002. It is the second sequel to Warcraft: Orcs & Humans, and it is the third game set in the Warcraft Universe. 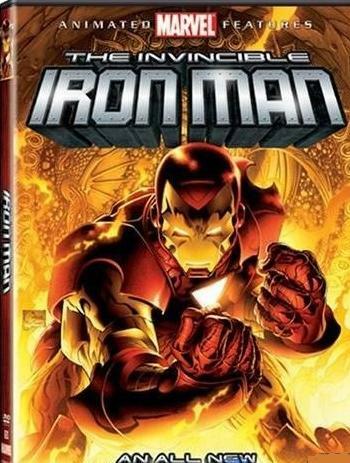 The game proved to be one of the most anticipated and popular computer game releases ever, with 4.5 million units preordered and over one million additional units sold within a month. Warcraft III won many awards including “Game of the Year” from more than six different publications. Warcraft III contains four playable races: Humans and Orcs, which had previously appeared in Warcraft: Orcs & Humans and Warcraft II: Tides of Darkness, and the Night Elves and Undead, which are new to the Warcraft mythos. Warcraft III’s campaign is laid out similarly to that of StarCraft, being told through all four of the game’s races in a progressive manner.